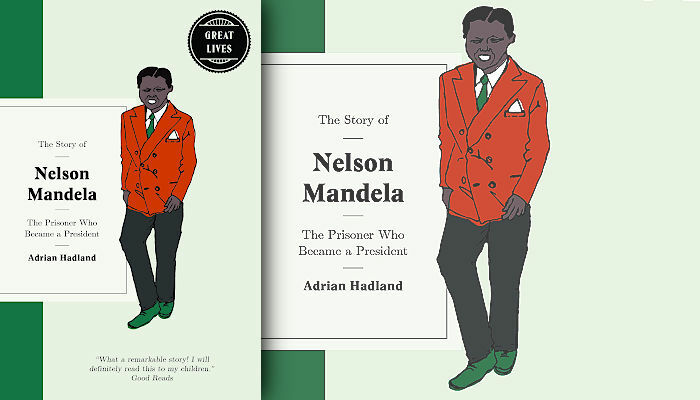 A biography for children from Faber Short Books – The Story of Nelson Mandela: The Prisoner who Became a President by Adrian Hadland. Everyone should read these lively biographies – a perfect introduction to the most fascinating period in history. Nelson grew up at a time when black South Africans suffered terrible injustice. He was determined to change this – even if it meant grave personal danger. 27 years of his life were spent in prison, and everyone seemed to be against him – even his own family – but Nelson never stopped fighting for what he believed in: true equality for all, no matter what the colour of their skin.